Be wary of messages soliciting your account information. Emails can look like they’re from legitimate sources but actually be from scammers. If you click on an embedded link and enter your personal information, that data can go straight to criminals. Identity thieves can retrieve account data from your card’s magnetic strip using a device called a skimmer, which they can stash in ATMs and store card readers. They can then use that data to produce counterfeit cards. 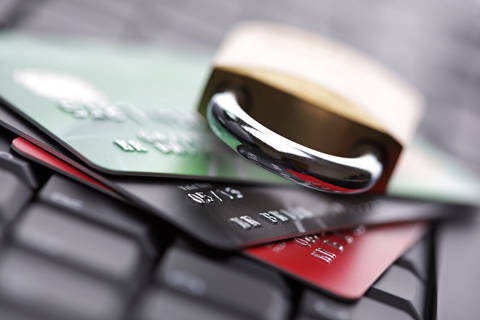 EMV chip cards, which are replacing magnetic strip cards, are expected to eliminate this risk. Don’t ignore data breach notifications: The majority of identity theft victims received warnings that their accounts might have been breached but did nothing. If you get one of these messages, change your PIN and ask your provider to change your debit card number. You can also ask one of the major credit card bureaus to place a fraud alert on your file. Cover your card: When using your debit card or typing your PIN at an ATM, block the view with your other hand. Go to a different location entirely if suspicious people are hanging around the ATM, and if your card gets stuck, notify the financial institution directly rather than accepting “help” from strangers. Even if you’ve taken precautions, debit card fraud can still happen. If your card gets hacked, don’t panic. Tell us right away so you won’t be held responsible for unauthorized charges, and file a complaint with the Federal Trade Commission.